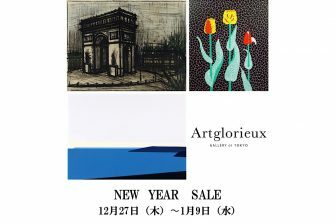 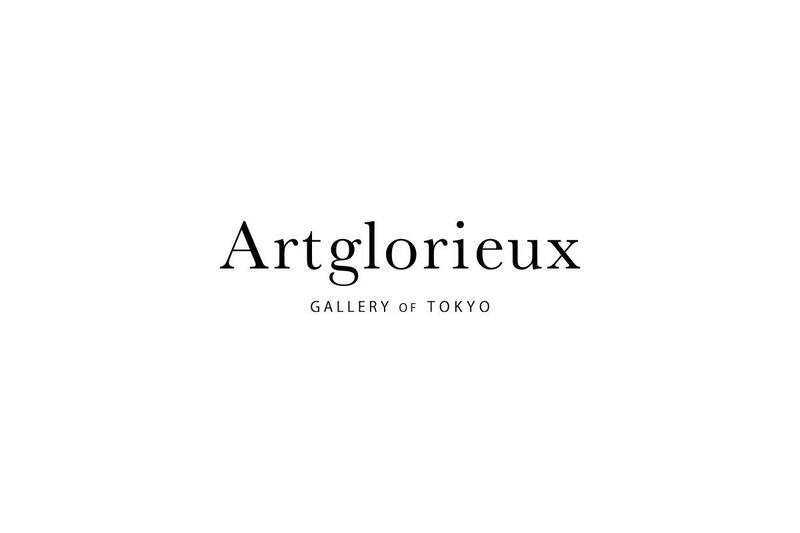 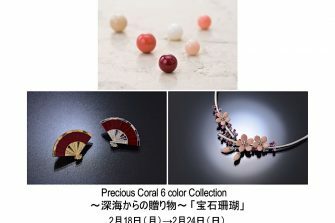 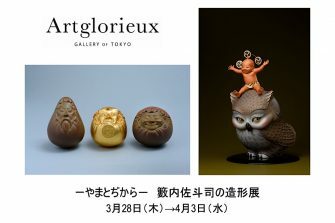 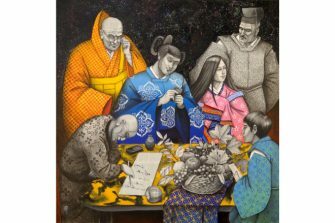 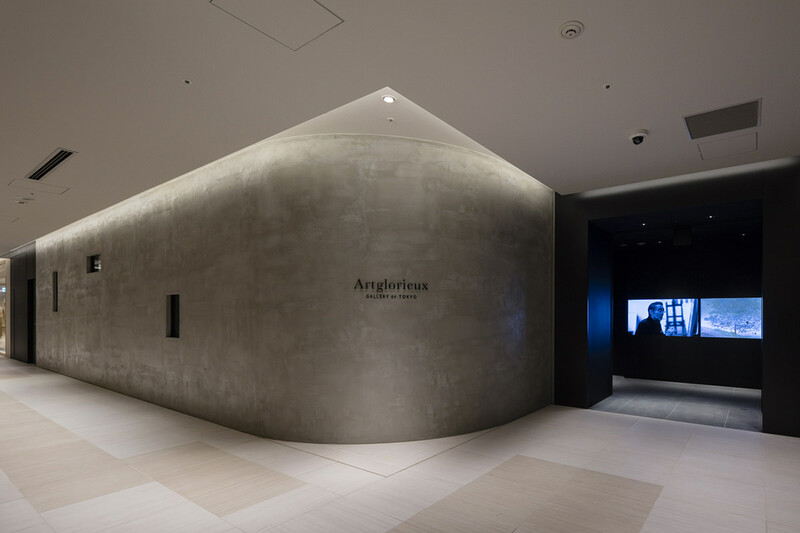 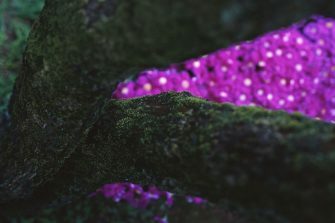 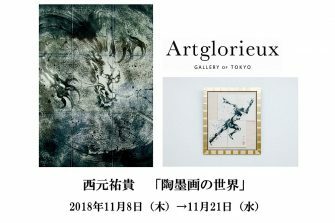 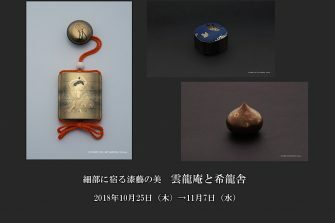 Artglorieux's concept is "finding lifelong treasures in Ginza"— we will exhibit arts you have never experience before, arts that will stir your soul. 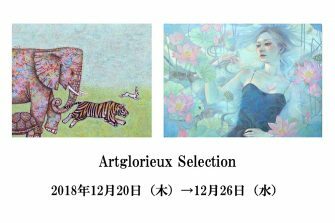 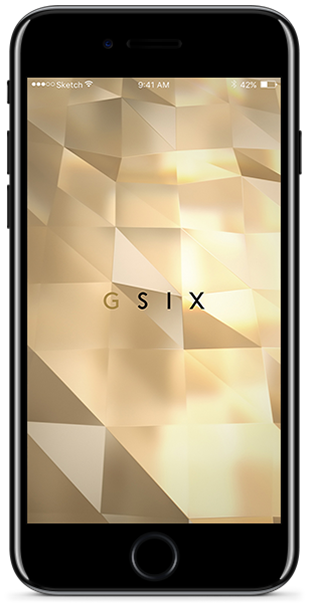 These efforts include opportunities to meet and talk with artists.We hope that the things you see and experience at Artglorieux will become valuable treasures in your life. 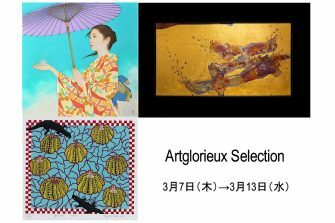 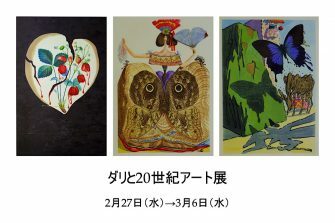 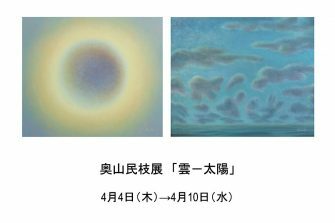 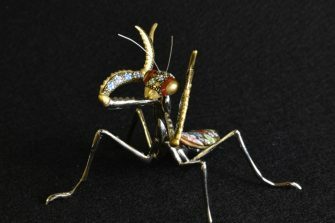 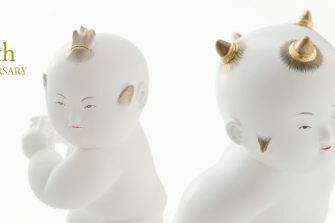 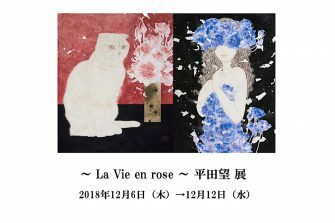 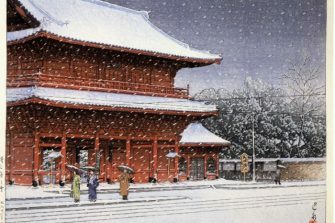 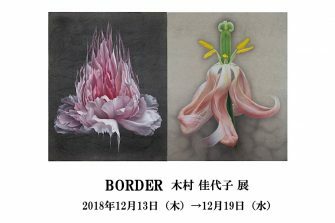 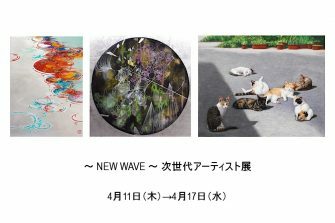 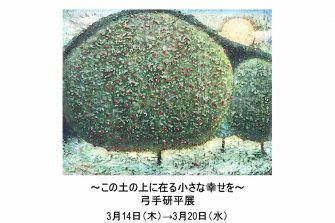 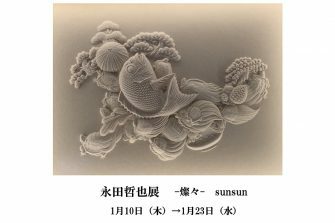 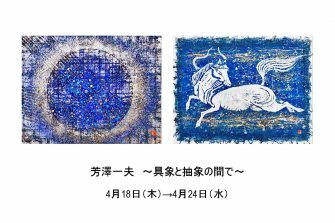 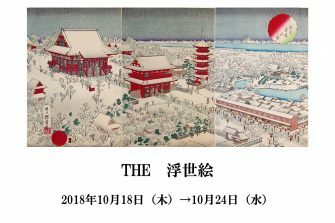 We will exhibit art works that are highly-praised in the world ; (ex.) 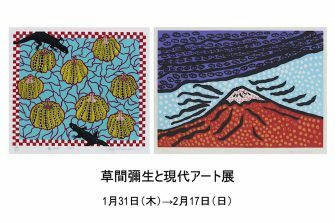 Yayoi Kusama,Nobuo Sekine,Daido Moriyama,Ukiyo-e(woodblock print), and works of hopeful young artists.